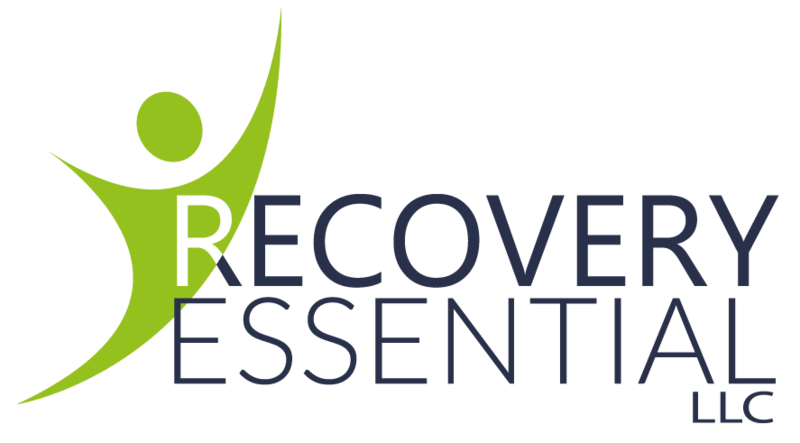 With several years of experience in the treatment of substance use disorder, our founders saw a need for clients to have an environment conducive to long term recovery. Our goal is to provide structured housing for clients after attending in-patient treatment. Providing accountability, structure, and a safe environment for our clients is our number one priority!